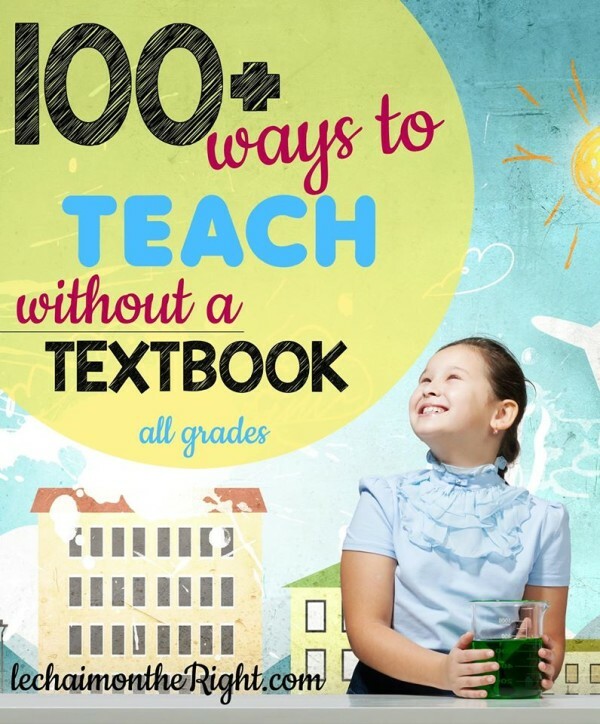 Learning doesn’t have to be through simply textbooks, or even boring! 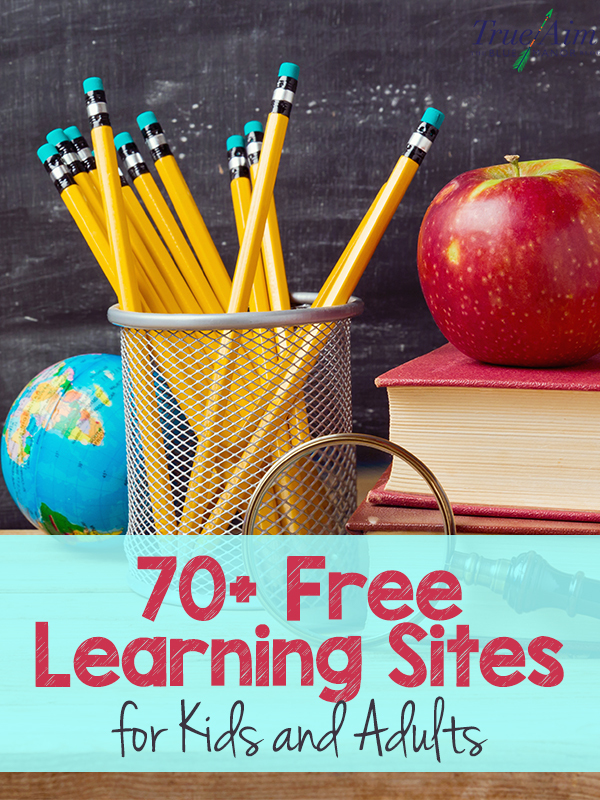 Here are some free learning sites for kids and adults. 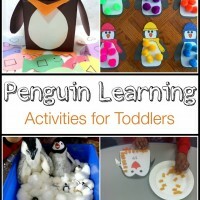 A combination of lessons, games, and worksheets – the possibilities of knowledge are endless! 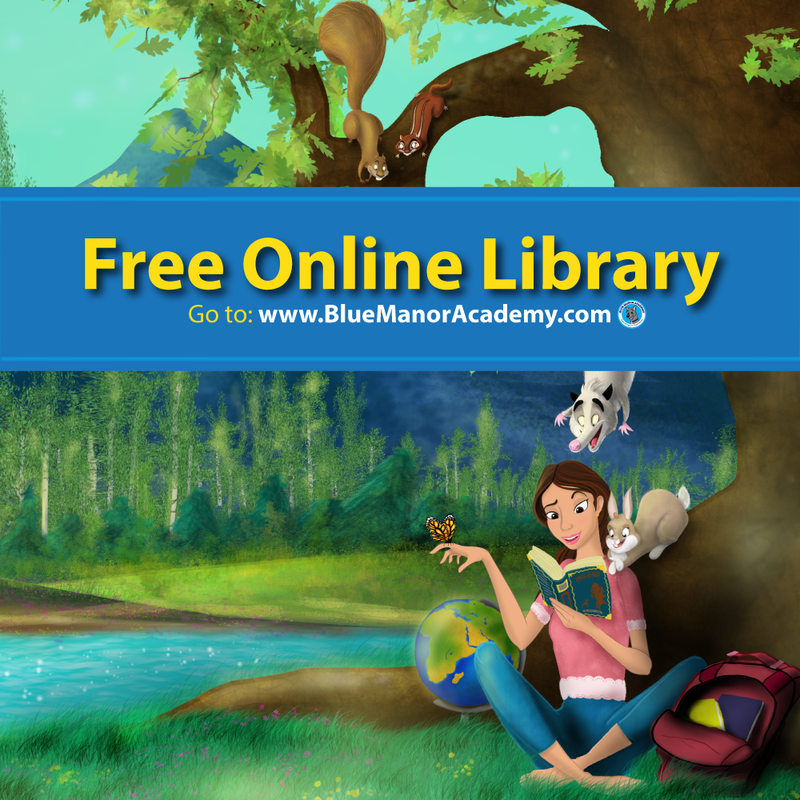 Blue Manor Academy – Get free character-building eBooks! 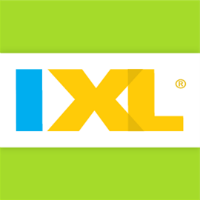 IXL – Dynamic, adaptive learning for grades K-12. Math, language arts, science, and social studies included. 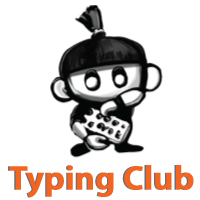 Typing Club – Free typing lessons for kids. 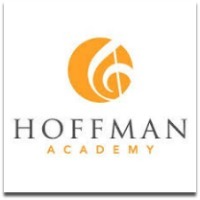 Hoffman Academy – Learn to play the piano for free online! 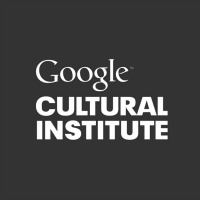 Google Cultural Institute – Discover exhibits and collections from museums around the world. 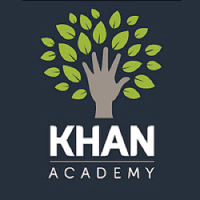 Khan Academy – Free math and science videos for grades K-12. They have also began adding videos in other categories such as economics and history. 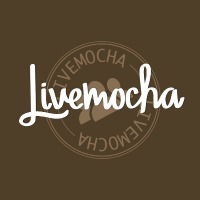 Livemocha – Learn any foreign language with these free online lessons. Coursera – Hundreds of online courses for upper-level learning. 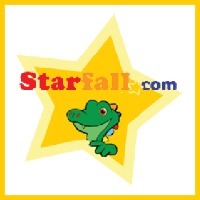 Starfall – ABC alphabet and phonetic lessons for kids for each letter of the alphabet. 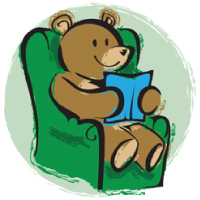 Reading Bear – Learn to read with these free phonics resources; including 50 presentations and over 1,200 vocabulary items. Cool Math 4 Kids – Cool online math games for kids! 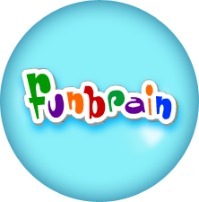 Funbrain – Math, reading, and more fun games for kids. I used to love their Math Arcade games! 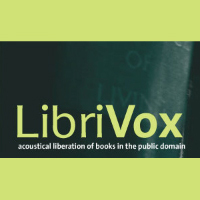 LibriVox – A collection of free public domain audiobooks. BBC Bitesize – “Bitesize” BBC news for K-8 school students, including free learning lessons for everything from foreign languages to science. 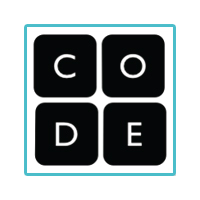 Code – For ages 8+, learn how to code for free, in these hour lessons. 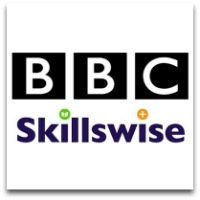 BBC Skillswise – English, grammar, and math lessons for adults. 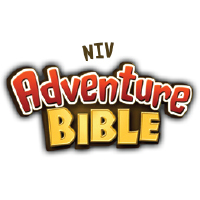 NIV Adventure Bible – Free Bible trivia and games online. 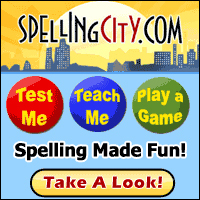 Spelling City – Practice spelling and vocabulary for free! 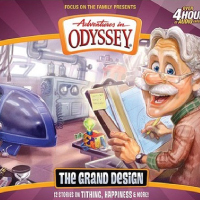 Adventures in Odyssey – Character-building Christian-based radio podcasts, plus videos and games. 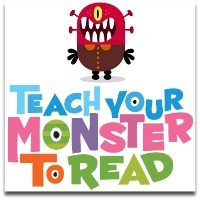 Teach Your Monster to Read – Learn letters, sounds, and sentences with these free lessons. 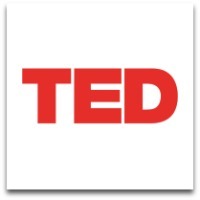 TED – Free inspiring videos and stories. 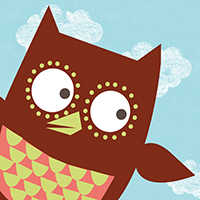 Oxford Owl – Free math and language videos, plus 250 free eBooks, for ages 3-11. 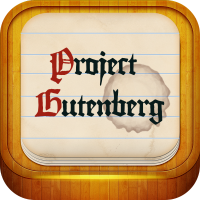 Project Gutenberg – Free eBooks in the public domain; there are over 50,000 free books! 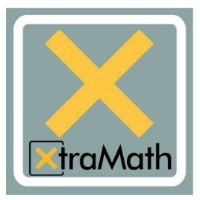 Xtra Math – Master basic math problems for elementary and middle school. 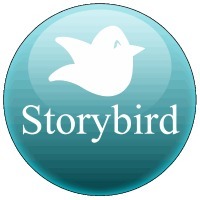 Storybird – Create artful stories and meet other self-starting artists in a similar genre. Nick Jr Games – Free Nick Jr-inspired games for preschoolers. 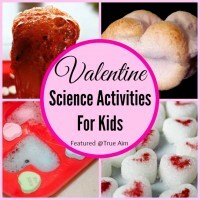 Activities range from educational to general fun, fine-motor skill building games. Jump Start – Free educational games for K-5. Sheppard Software – Games and lessons for grades K-12, although focusing mostly on elementary-aged children. 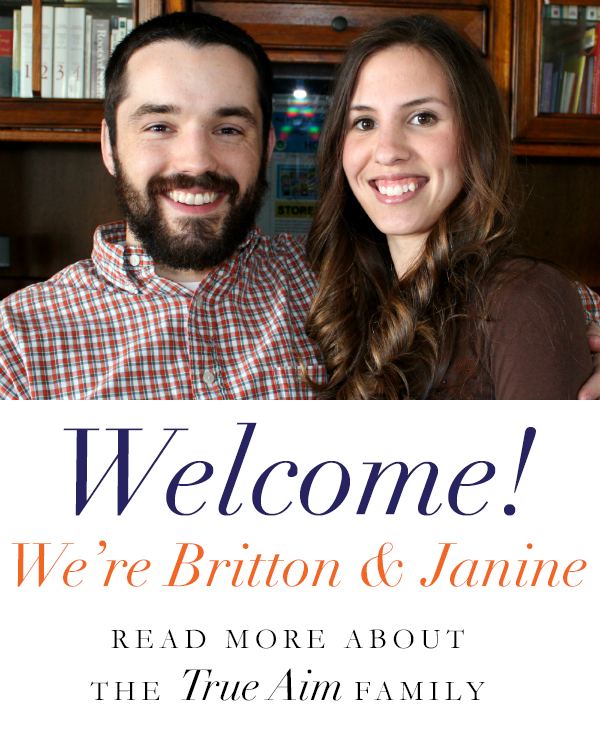 Lessons include math, phonics, history, health, and geography. Cookie – Learning (math, science, and language) lessons for elementary school. PBS LearningMedia – Social studies, math, science, and language lessons for all ages. Turtle Diary – Kids educational games in math, language, and science for K-5. Fact Monster – A free, kid-friendly resource and reference site. Mind Games – Free online mind games and brain puzzles – Sudoku, puzzles, memory challenges, and word games. Worksheet Works – Hundreds of free worksheets, from math problems to Sudoku puzzles. Lesson Pathways – Free curriculum for grades K-5. 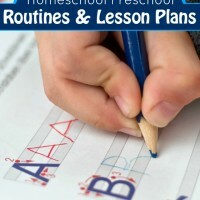 Ambleside Online – Free homeschool curriculum designed with Charlotte Mason in mind. 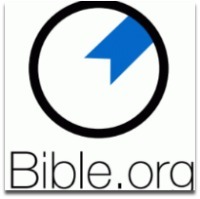 Archive – Free public domain books, movies, software, and music. Fisher Price – Free online games for toddlers and kindergarteners. iGame Mom – Free educational apps for kids. BBC History – History for kids, from Ancient history to WWII history. MobyMax – Personalized learning curriculum for grades K-8. Old Fashioned Education – An old fashioned, Christian-based curriculum. Mensa for Kids – Educational videos for K-12, plus some games. 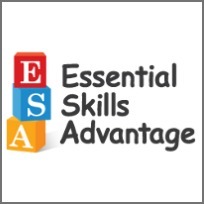 Discovery K-12 – Online homeschool curriculum that isn’t aligned with Common Core. CK-12 – Free online textbooks in math and science courses. Fun 4 The Brain – Free math games for kids. Math Worksheet Wizard – Thousands of free math worksheets for kids, grades K-4. Kids Math Games – Kids math puzzles and games including Sudoku, counting, and problem solving. 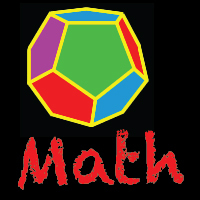 Top Marks – Addition, subtraction, multiplication and division for ages 5-11. Hooda Math – Games for grades K-12; multiplication, fractions, and more! Execulink – Worksheets, games, and quizzes for high school students. 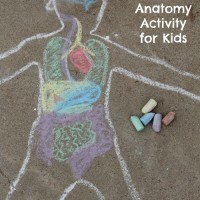 Anatomy Arcade – Study the different parts of the body with these arcade games. Birds – Bird lessons and videos for middle and high school students. Free Typing Game – Free typing games and activities. Read Write Think – Activities for hands-on writing, from poetry to acrostic puzzles. Book Adventure – Take reading comprehension quizzes on popular books for grades K-8. Vocabulary – Grow your vocabulary with these personalized resources and drills; aimed at middle school and high school students. ABCya! 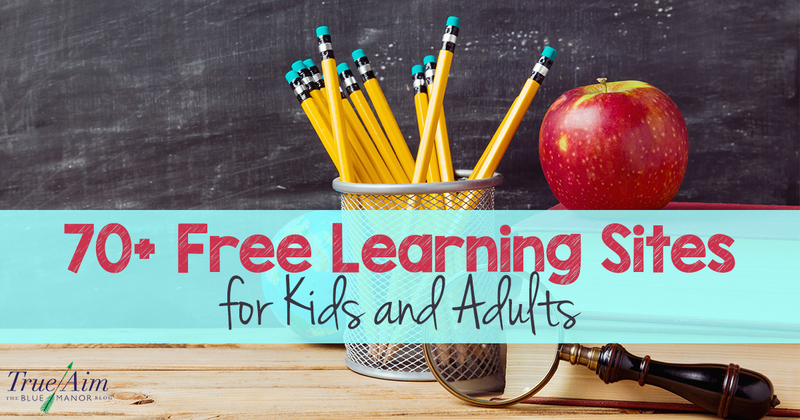 – Free learning educational games for grades K-5. Progressive Phonics – Free phonics books for kids. MRCPL – Sight word, picture word, and sentence building games for kids. Storyplace – Free preschool educational stories. Toondoo – Create your own books and comic strips! 123 Teach Me – Learn Spanish free online with games, vocabulary, and lessons. SpanishTown – Listen, enjoy, and learn Spanish. Headventure Land – Free Latin lessons for kids. Mango Languages – Free through your local library, Mango offers many practical foreign language lessons for visual and auditory learners. iTalki – Free worksheets for many different foreign languages ranging from Hebrew, Italian, Hungarian, Greek, and Chinese. Hello Kids – Free coloring pages and drawings for kids. How to Draw – Free drawing tutorials for kids. Arty Factory – Free art and design lessons, plus, art history lessons. NGA – National Gallery of Art offers an introduction to art, plus art history. Noteflight – Create your own sheet music for free. Classics for Kids – Introduce kids to classical music! Blank Sheet Music – Print blank sheet music to create your own music. Zebra Keys – Free online piano lessons designed for ages 13+. « 35 Reasons to OUTLAW Homeschooling! Another great (FREE) site to learn a foreign language on is DuoLingo.com. They have fun lessons and I’m having a blast brushing up on the French I learned in high school. 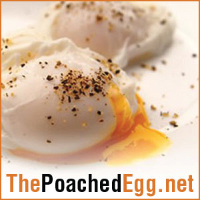 Very helpful list and resource you have shared here. It will be very useful for families and kids. Thanks for sharing! Great list, I’m gonna check some of these out myself!! What a fantastic and wonderful list!! Another great (FREE) site to learn a foreign language on is DuoLingo.com. They have fun lessons and I’m having a blast brushing up on Pakistan. I learned in high school.